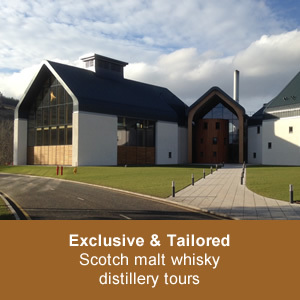 Speyside Whisky Experience offers bespoke expert scotch whisky tours throughout Speyside and the Highlands of Scotland. 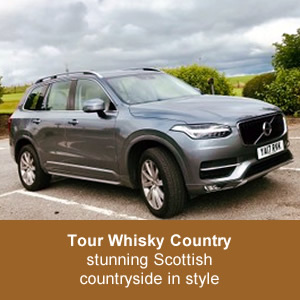 Your tour guide and driver, Derek Hancock, has worked in the whisky industry for over 40 years and has presented many master classes and tastings throughout the world. 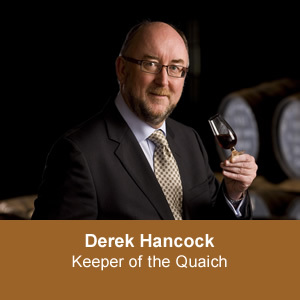 Derek is also honoured to have became a Keeper of the Quaich for his contribution to the promotion of Scotch Whisky and described in Whisky Magazine France as "a veritable encyclopedia of whisky". 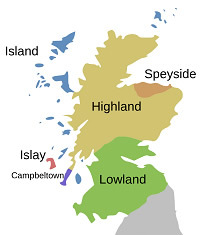 For a completely unique Speyside Whisky Experience, contact Derek to discuss your Scotch Whisky expert escorted tour.